Starting from 31st January 2018, these annual games will include a variety of sports – gymnastics, badminton, hockey and more. 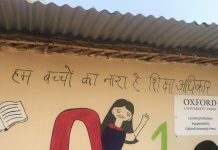 Revamped Khelo India aims to inculcate a nationwide culture of sports through a grassroots sports revolution, and KISG is an important aspect of this strategy. This is in line with Prime Minister Shri Narendra Modi’s vision for India’s youth. In a pioneering partnership, Ministry of Youth Affairs & Sports for its flagship initiative, Khelo India has chosen Star Sports – India’s leading sports broadcaster- as its broadcast and production partner for the forthcoming Khelo India School Games, 2018. Star Sports will hold the broadcast rights for the event until 2022.
opportunities related to sport development. Khelo India will also will act as a catalyst to usher in a change in the mindsets of parents and teachers towards sports. Ministry of Youth Affairs & Sports and Star Sports together intend to realize a shared vision of making 30 crore children of India play sports for at least an hour a day. Khelo India School Games, 2018 is the marquee event under revamped Khelo India porgramme. Khelo India School Games 2018 are being organized for under-17 group (Boys and Girls) from 31st Jan 2018 in 16 different Sports disciplines. The event is expected to host around 6000 athletes and officials in its first edition. The best talent selected through the competition will be amongst the 1000 (one thousand) budding athletes eligible for a scholarship worth 5 lakhs each per year for a period of eight years. 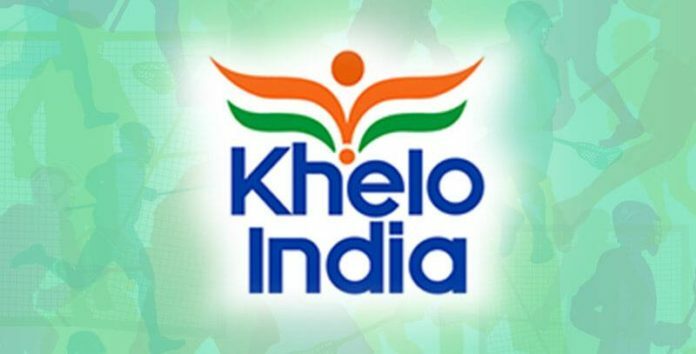 Every year, new athletes will be added under the Khelo India scheme. Thus, over the period of the scheme, the country will have a solid bench-strength for all sports. The games will be conducted at par with international level competitions so as to give the best experience to players and other stakeholders. The format of the game will provide an opportunity for the State/UTs to compete against each other and provide a platform to showcase their best budding sporting talent. Khelo India is expected to announce its official partner shortly.